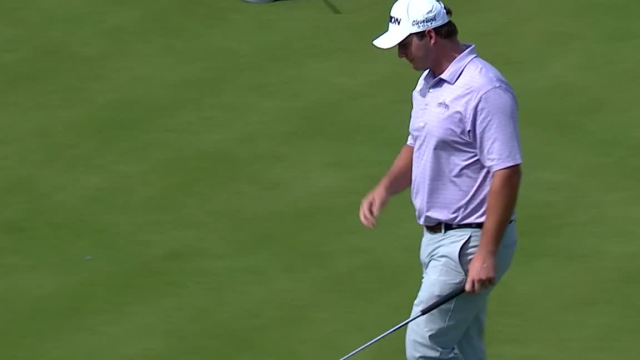 In the opening round of the 2019 Valero Texas Open, Sepp Straka sinks a 26-foot birdie putt on the par-4 17th hole. 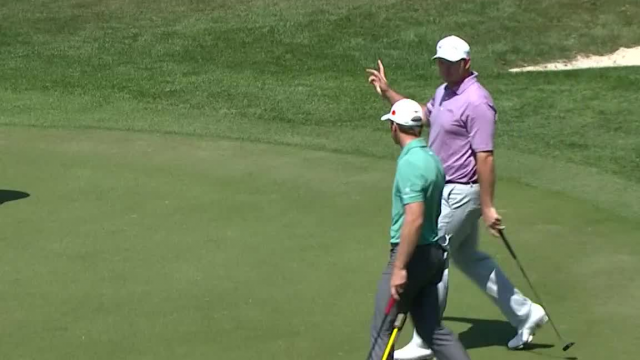 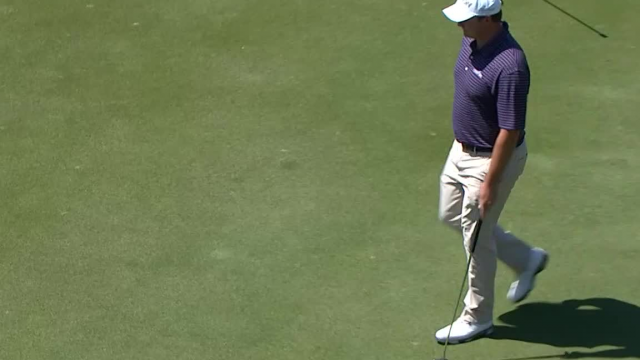 In the third round of the 2019 Valspar Championship, Sepp Straka sinks a 20-foot putt to make birdie at the par-3 15th hole. 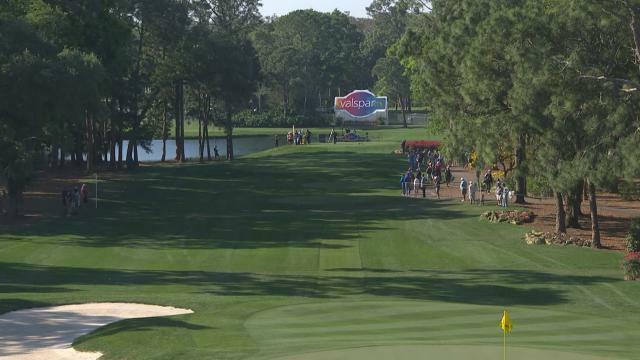 In the opening round of the 2019 Valspar Championship, Sepp Straka holes a 16-foot putt to make birdie at the par-3 13th hole. 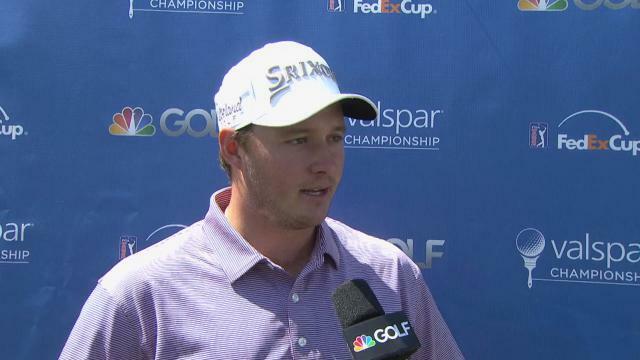 In the final round of the 2019 Farmers Insurance Open, Sepp Straka holes a 30-footer for birdie at the par-3 17th hole.